Turkish research vessel Cesme was reportedly in Greek territorial waters on Thursday, according to NAVTEX 244/17 issued on Wednesday by Turkish authorities. According to the NAVTEX, Cesme will conduct research for an unknown period of time. Hellenic Coast Guard has not confirmed or denied the report at the time of writing. 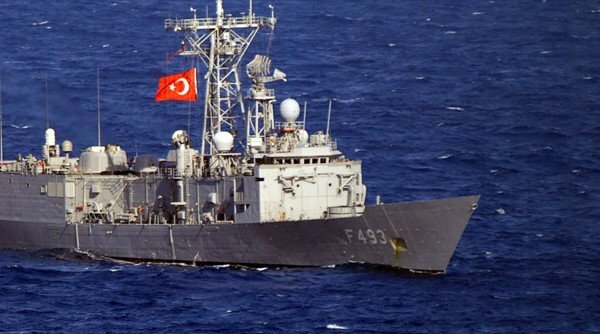 The Turkish oceanographic ship was not to be accompanied by Turkish navy ships, while its activities will not be monitored by the Greek navy. After the issuance of the Turkish NAVTEX, the Greek side issued the anti-NAVTEX 40/17 from the Lemnos navy station, stating that the Turkish station in Smyrna is not authorized to issue the specific AVTEX 244/17 because the research area is in Greek jurisdiction. The ‘Cesme’ research mission is yet another one of the daily violations of Greek territorial waters or airspace by Turkish craft or aircraft.